At civilizationâEUR(TM)s end, zombies outnumber people. John Knox is saved by ragtag survivors. He settles in, raiders assault the camp and kidnap Sarah, KnoxâEUR(TM)s love interest. 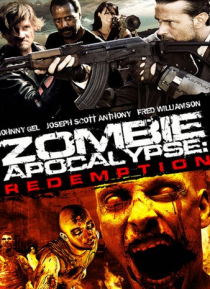 Knox and others join zombies and launch a rescue mission on the fortress.